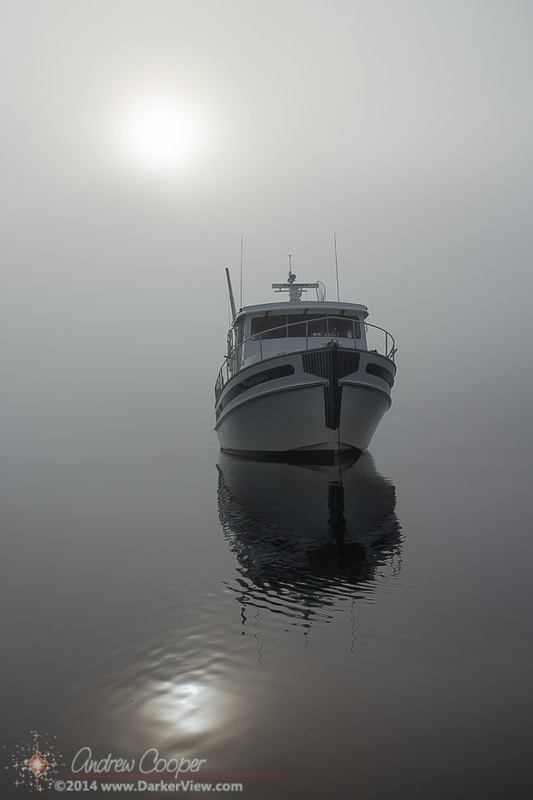 This entry was posted in Photo of the Week and tagged Blunden Harbor, fog. Bookmark the permalink. Thanks, it was a magical moment in person. Tried and failed to capture that.